...to AutoCAD® Architecture and AutoCAD® MEP, and say hello to Only One. AutoCAD. with toolsets in the 2019 release. 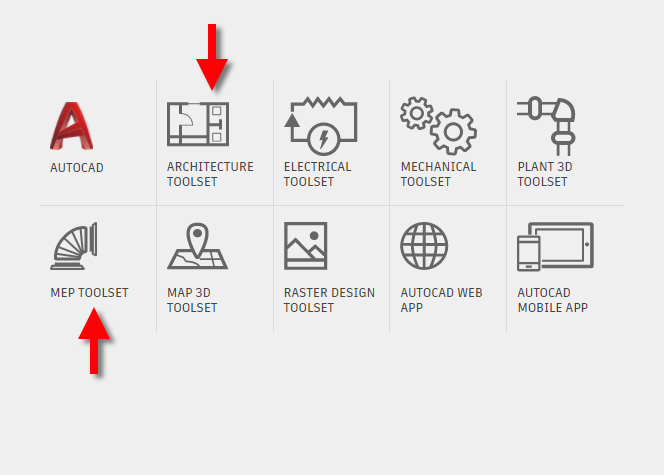 The familiar tools in AutoCAD Architecture and AutoCAD MEP will still be available, as toolsets that can be installed for use in AutoCAD. 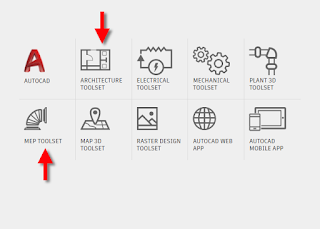 Most of the other vertical products built on AutoCAD® will also become toolsets. Current subscribers to a vertical product have the option to stay with the vertical product or migrate to the new offering. Current permanent licenses with active maintenance will only have access to the vertical product, when it is released, but will have the option to move to subscription (and the Only One. AutoCAD. offering) when the maintenance contract is up for renewal. More details on this and other related issues can be found in the Only One AutoCAD FAQ.